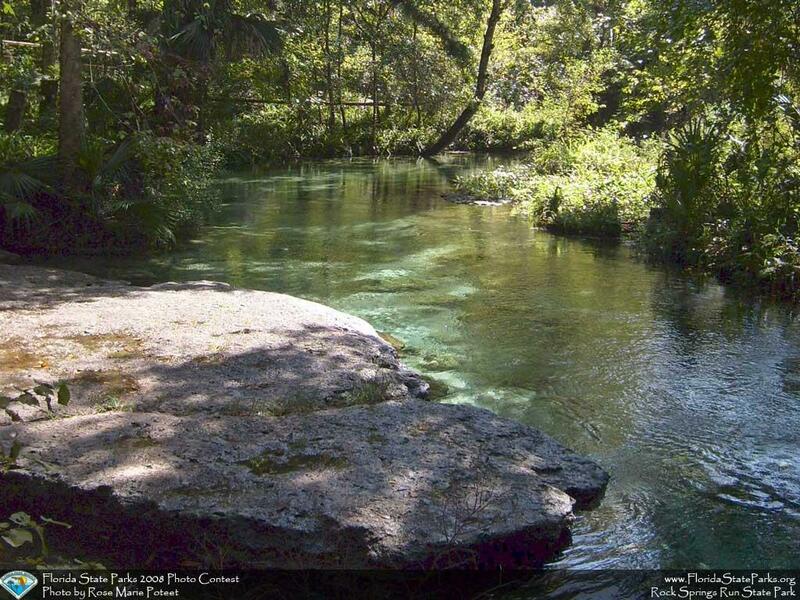 This summer, take advantage of Florida’s natural cooling system – the local Central Florida springs. With water temperatures in the low 70s, a dip in the springs is incredibly refreshing. 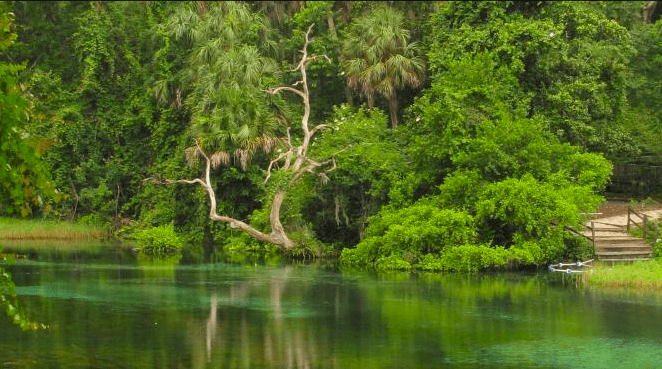 A day at the springs is also cheap with entry starting at $2 for a Florida State Park. 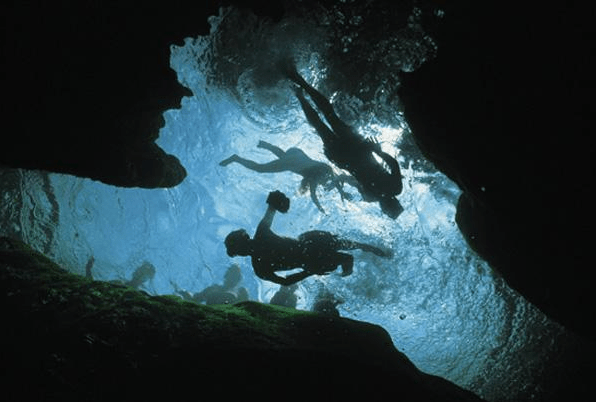 For an inexpensive fun day in the sun, check out one of these springs. $2 per person at the headsprings entrance and $5 per vehicle, up to eight people, at the tube entrance. Children under six years old are free. $3 per vehicle. Use the honor box to pay fees. Correct change is required. Limit 8 people per vehicle. Entry is $1 per person on the weekends and free on the weekdays. Copyright Orlando on the Cheap. The post Central Florida Springs appeared first on Orlando on the Cheap.